Unfortunately due unforeseen obstacles Jon Hare from Tower Studios has opted out from XmasJKL speaker position. 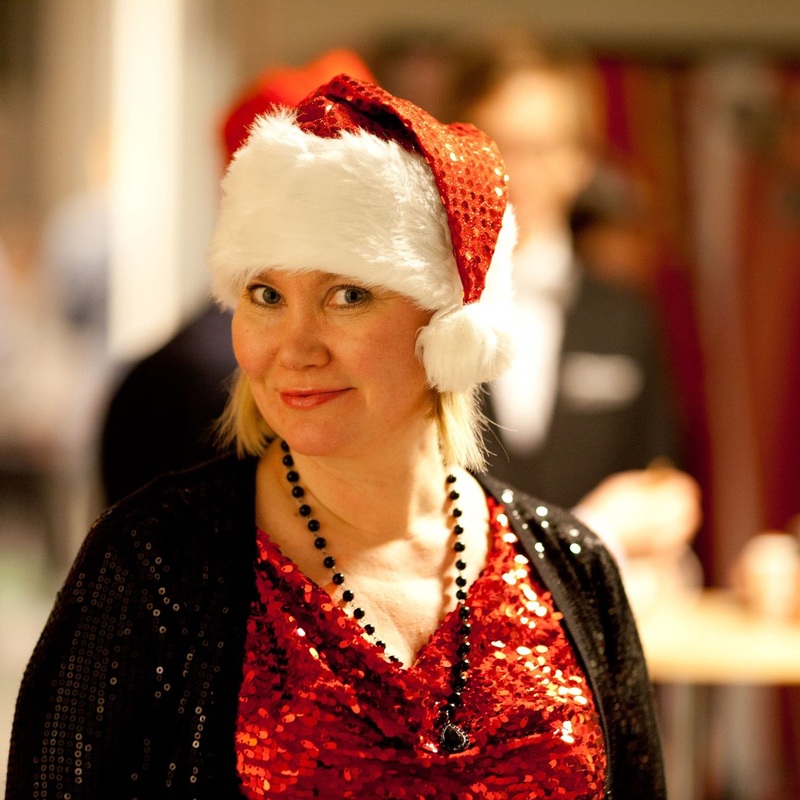 Luckily for us our lovely Arja Martikainen from GamesJobs Finland has stepped up to fill the slot. Jon wishes everyone a merry event and hopefully we’ll see him next year. Arja has been working for two decades in Finnish technology and creative industry companies. Former long-time HR Manager of Digital Chocolate Helsinki. Currently hands-on recruiter and founder of GamesJobs Finland at Barona IT. Lecturer of HR, resourcing and talent management at various executive programs. Project Manager and career mentor at GamePro training program. Long-time mentor, HR advisor and investor focusing on games. Buy tickets from ZUPticket and check out preliminary schedule.